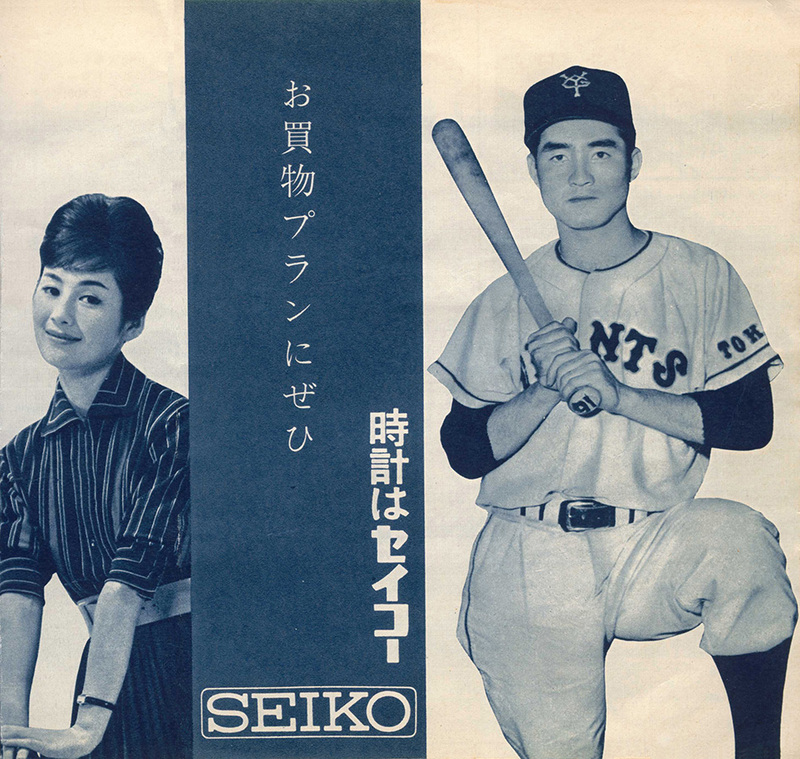 Recently I was able to acquire a Seiko sales brochure from 1960 or 1961. The short four page brochure features a range of mens watches, ladies watches as well as desk and wall clocks. 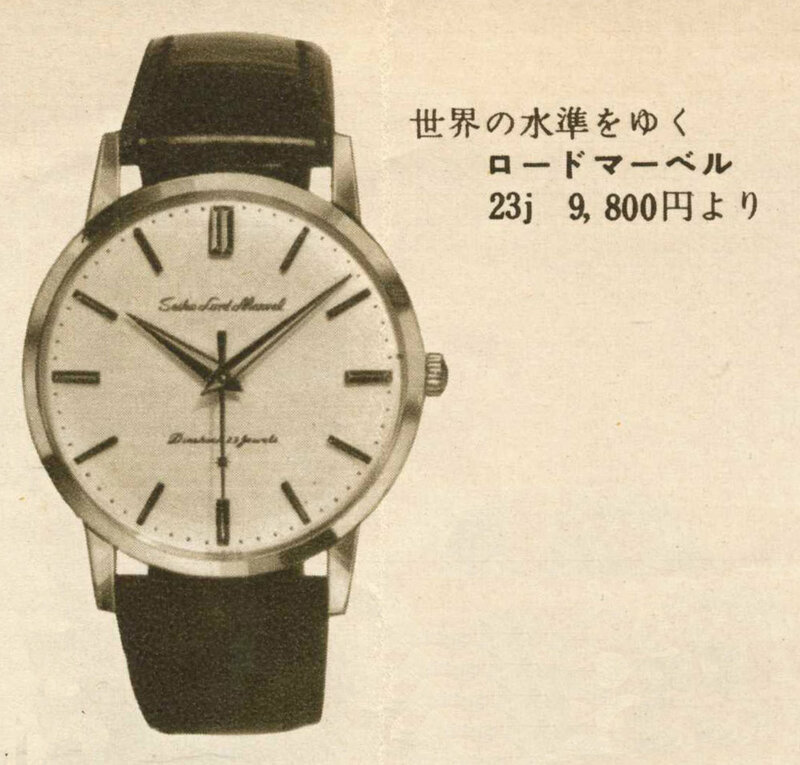 The brochure can be roughly dated by the watches that appear in it. 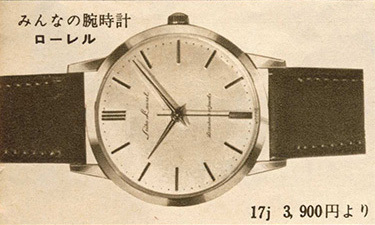 There is a Gyro Matic, released in 1959, that is being offered as a low cost entry into the Seiko automatic range as well as the new Seikomatic that appears to be the first Seikomatic model released in 1960 based on the 603 caliber. There is also a Gold Feather model that was introduced in 1960 and was the world thinnest three hand watch at 2.95mm before if was surpassed in 1962 by the Citizen Diamond Flake at 2.75mm. 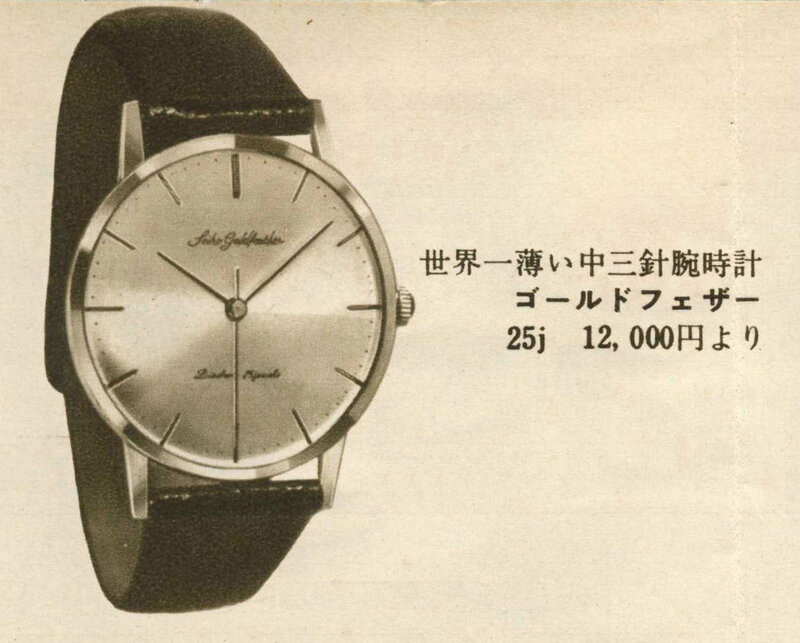 It is interesting to see the short descriptions and the pricing that are listed beside each of the watches. Select the image below to download a scanned PDF version of the sales brochure (7MB).